Our philosophy: Sport, nature, fun: put your abilities to the test with our professional ski instructors. Learn love this wonderful sport as you take part surrounded by the beauty and splendor of our mountains. Our local ski instructors know the ski area very well, and will advise and accompany you. Our school is your reference point and winter meeting point, where you will learn to move on the snow and experience the excitement and friendship of this fun and sporty atmosphere. Since 1970, the Anzi ski school in bormio is the ideal choice to make your ski vacation unforgettable. 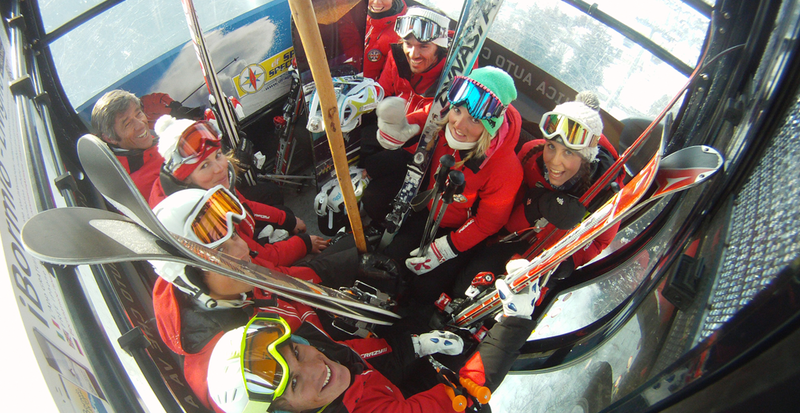 Meet the team, here a full list of our ski instructor and their favourites hobbies and activities.